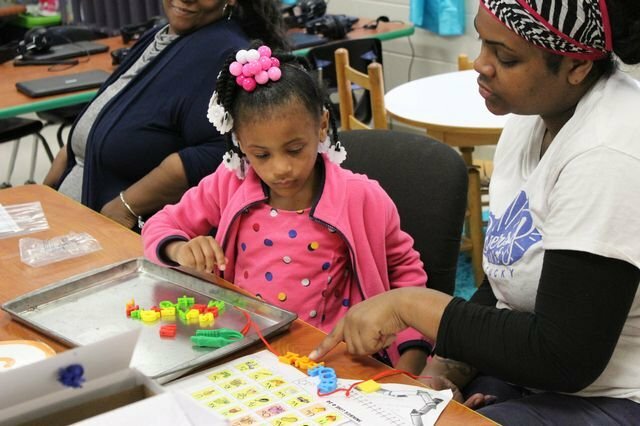 MLK Elementary hosted a readiness night for their upcoming Kindergarten students. The parents and students participated in several activities to promote letter identification and numeracy for a successful Kindergarten start. The students were given some general information tips and several manipulatives to use at home to prepare them for Kindergarten in August.